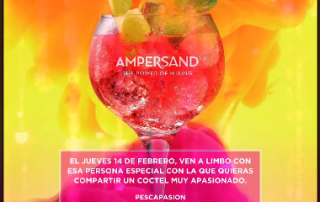 To celebrate Valentine's in style don't miss out on some super tasty cocktail offers at Limbo roof terrace and bar! 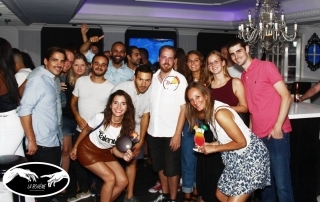 Join us for another fantastic night of networking and exploring the bars in Puerto! 282 queries in 3.110 seconds.